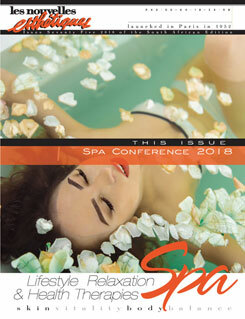 In order to build and maintain the best spa team from an HR perspective, the most important aspect is to not only hire employees but “business partners” and treat them as such, especially in this day and age with Generation Y and Millennials being the fundamental part of the new employees joining our businesses. When we treat our employees as business partners, there is certain level of commitment towards their growth; their career development and the future development plan as professionals and per extension of these actions, as humans. We, as employees should be making sure that we are part, if not, the instrument that effects these set of actions. HR policies and procedures are essential to all our business as they are the spinal cord that sustains the majority of the remainder of our actions within our businesses and unfortunately most of the times, Human Resources policies are way too often disregarded and our Spas only focuses on Operations, Marketing and Finance aspects. The recruitment of our staff it’s where I would set the starting point of the HR policies. Ensure you know exactly what type of employee you are looking for to suit the identity and nature of your business. Select candidates with the assistance of recruitment agents. Establish a correct and fair interview process and provide feedback to the potential candidates. Carry out proper trade tests to all potential employees and ensure at least 3 references of previous employment have been done. Once the employee has joined our business, I would put them first through an intense company induction program, where the employee is familiarized with the history of the company, the vision and mission and values, conditions of employment, opening hours, what other businesses or departments exists within the same company, etc. Depending on the size and type of business this company induction could take up to 2 days. Followed by this induction program, spa department training should take place, where the employee is taken one on one, with their manager, to go through her contract, and job description, performance evaluation systems, code of conduct, and any other internal questions that the employee might have. Only after all these steps are completed, a therapy and product training program should be taking place. This entire process of induction and training could take up to 1 week of the employee time, but it will enable and equip the employee to perform their duties much better and it will establish the correct frame of work. HR policies and procedures need to be made aware to the Spa Team and they must be familiar with them. A proper Standard Operating Procedure book should be on hand, divided in sections such as Front Desk, Spa Therapists, Spa Attendants, Management, where every aspect of the operation is explained in detail and every team member has been trained on them. The code of conduct should be clearly displayed and be present. HR training should be mandatory for all Spa Managers and for anyone who has people under their supervision. Way too often this type of training is completely disregarded making our current managers fail in their duties to comply with code of conduct and manage misconduct. Managing misconduct should be a daily task that takes place as a corrective measure for the employee to correct his/her behaviour and not only appeal to it, when the company wants “to get rid of the employee” or as a “punishing” action. One on one session with each team member should be carried out bi-monthly by the manager, to inspire, motivate, guide, mentor and ensure they are in tune with all employees. Personal Development Plans for each employee should be in place and the company should be making sure that it assists the employee in reaching their short and long-term goals wherever possible. Performance appraisals should be done at least 2 times a year, and this process need to be fair, relevant, adequate and constructive. There has been recent studies demonstrating that having bi annual performance appraisals processes in companies, have a total negative effect on the company, resulting in higher numbers of disengaged and disappointed employees after the appraisal process has taken place, as some times these processes are rushed, de constructive and non relevant. Some of these companies are moving away from the performance appraisal process “per se” and moving into the “monthly catch up sessions” system, where at least once a month a sort of informal chat/meeting to discuss many areas of performance and work related issues take place on a one on one level as the engagement and responsiveness of the employees has been far superior and much more positive that the classical process of the bi-annual performance evaluation, specially dealing with Generation Y and Millenials as previously mentioned. But…what about the managers? So far we have only chatted about a process that these Managers must direct and conduct with regards to HR policies. What about them? Managers should be always enrolled in further development programs, as we too often find many spa managers failing in their duties, due to lack of support, experience, wisdom, assistance, guidance, mentorship, understanding from their superiors. Spa Managers in our industry today should be constantly motivated and driven to take their businesses and teams forward. Most of the times, we find that a previous therapist has been promoted to Spa Manager, and whilst being great as a therapists, as a Manager doesn’t cut it. It’s because they fail at transitioning from Spa Managers to Spa Business Leaders. There are so many different management styles and the beauty of this is to be wise enough to apply the correct one in each situation and with each employee and each person responds differently to these styles. Create a positive working environment, have an open door policy with your team where they feel free to express their happiness and fears, and allow them to give you their best of themselves, as it is in this way that they will transform your business and transform themselves. About Francisco Garcia: He has over 8 years of Experience in the Industry. During his first 6 years he managed iconic properties such as Mount Grace Country House & Spa and Arabella Hotel & Spa, where he won numerous accolades and recognition for his properties and himself as a Spa Manager. 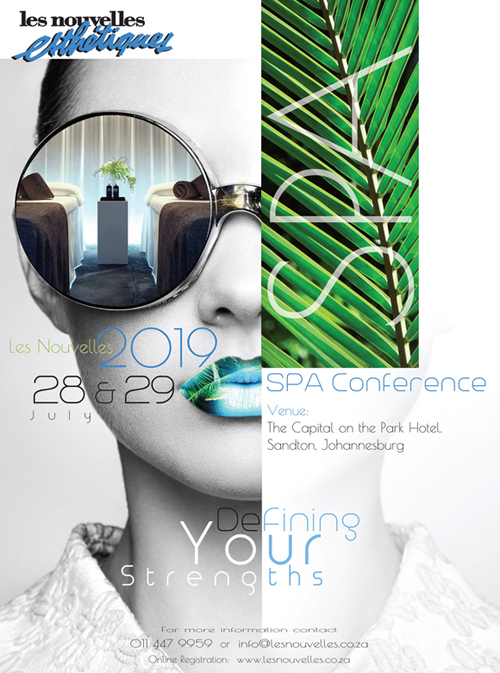 During 2014, he combined independent spa operations consultancy work with the Marriott Hotel Group and Amani Spas Group, until joining permanently Amani Spas Group at the end of 2014, to become their Chief Operating Officer until July 2016, overseeing 15 spa units. 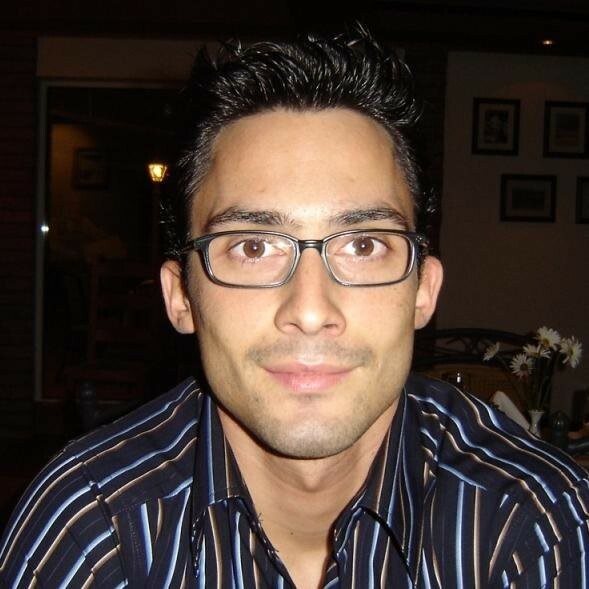 Recently, Francisco has become again an independent Spa Operations Consultant, assisting spas country wide to become operationally effective and financially profitable.